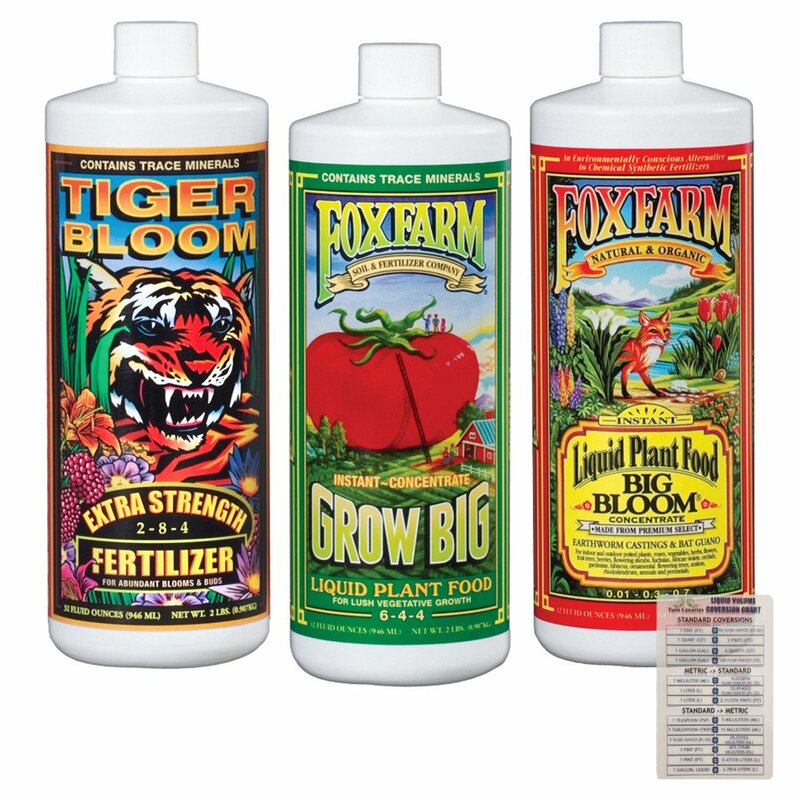 Big Bloom, Grow Big, and Tiger Bloom-The Right Juice for the Right Use! 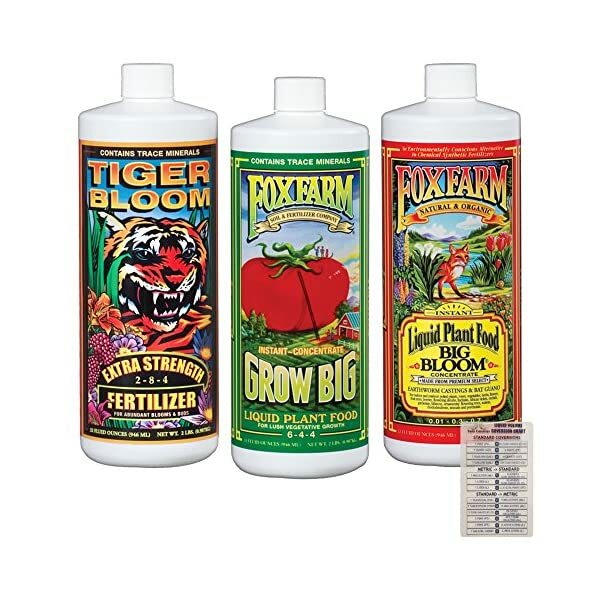 FoxFarm’s customers asked for a three-pack of their favorite FoxFarm liquid fertilizers and here it is: one quart each Big Bloom, Grow Big, and Tiger Bloom, together at last. Use them in sequence for brilliant blooms and luscious fruit all season long. Start with Grow Big for abundant green growth. 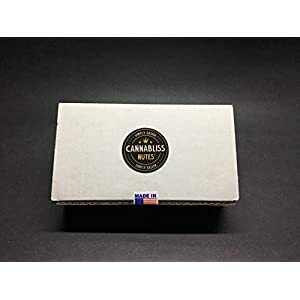 Switch to Tiger Bloom at the first sign of bud set or flowering. 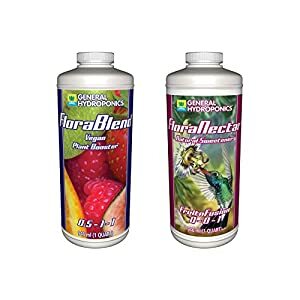 Use Big Bloom throughout all growing cycles to heal root systems and increase nutrient cycling. 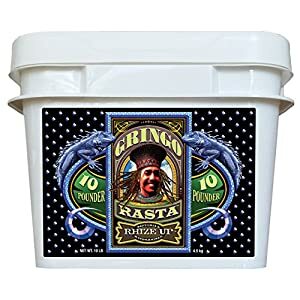 Ideal for mature, late-season flowers and fruit.